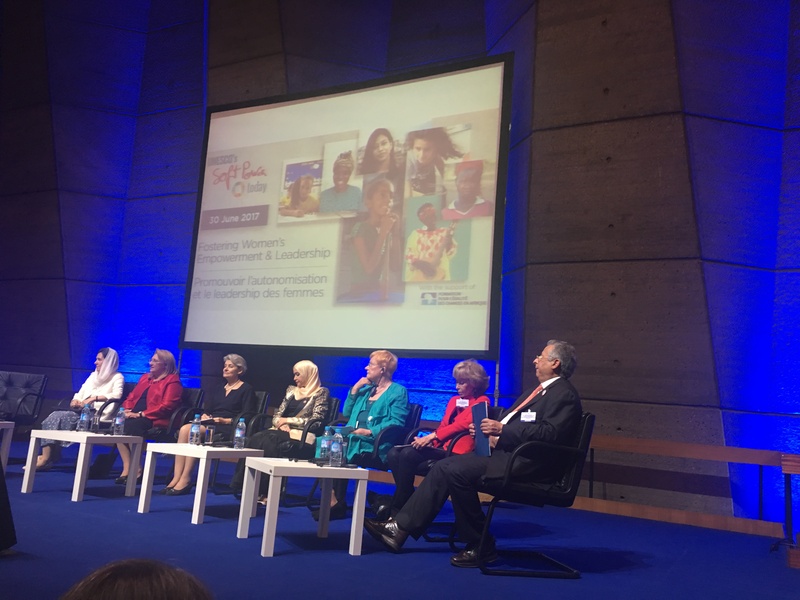 On June 30, 2017, UNESCO organized the High-level Conference entitled “Fostering Women’s Empowerment and Leadership” launching a series of thematic conferences in the framework of “UNESCO’s Soft Power Today”. 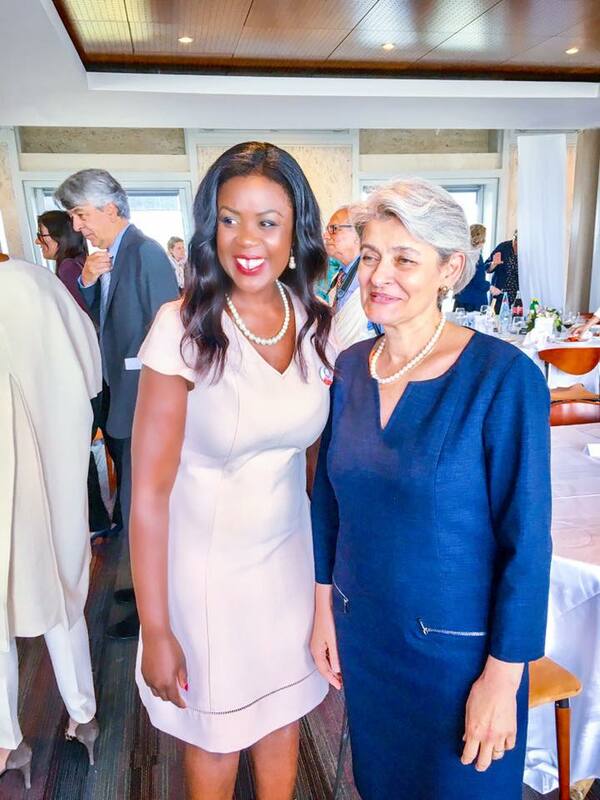 The series is aimed at highlighting Gender Equality as one of UNESCO’s two Global Priorities. MACH Consulting facilited the organisation and the mobilisation of Speakers and ressources for this High-level Conference that gathered over 50 high-level personalities and renowned experts from around the world and served as a platform to celebrate UNESCO’s achievements and to identify promising pathways for inclusive and innovative partnerships to work on women and girls’ empowerment and leadership. It was also a great occasion to pay attribute to the remarkable work of Madam Irina Bukova, Director General of UNESCO for almost 10 years. 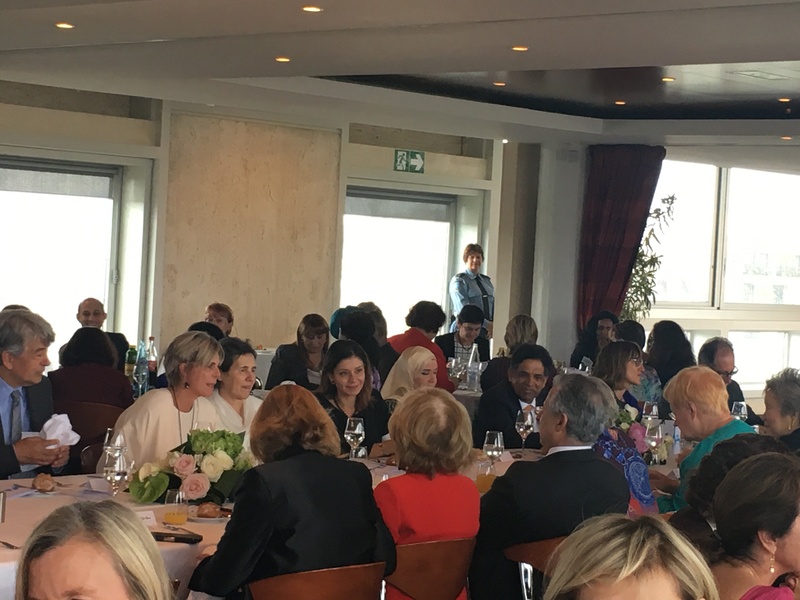 The participants discussed the challenges and innovative solutions for Women Empowerment in the 2030 horizon, and how to pave a way forward by leveraging on UNESCO’s role and added value. The day was also marked by the tribute to Simone Veil for her fight for gender equality.